Historically, “discreet” hasn’t often been a word used to describe Louis Vuitton bags, but times are a-changing at the French leather goods powerhouse. Several seasons before Nicolas Ghesquiere was brought in to helm the women’s side of the company, Kim Jones was hired to oversee the men’s side of things; his contribution to the brand’s legacy has already been tremendous. 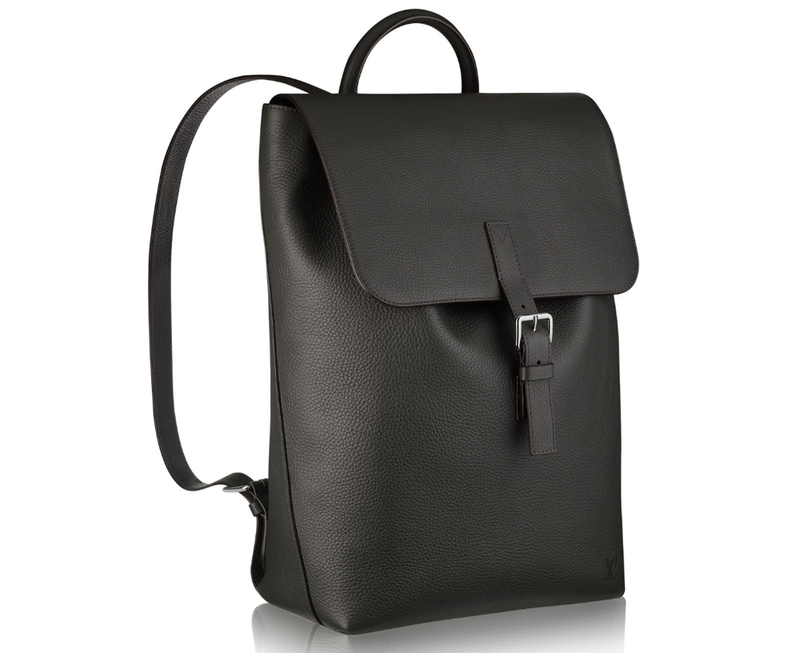 The Louis Vuitton Taurillon Backpack (named for the type of leather it uses) is a small piece of the masculine-luxury look that Jones has built, but it’s a good representative for the vibe that permeates much of the brand’s men’s bags. It’s luxurious and simple; minimal, but not in an architecturally aggressive way. It has a traditionalism to it, and the design is well-edited enough that it doesn’t make men who don’t want to carry a purse feel like that’s what they’re doing. Something this good and this simple usually doesn’t come cheap, though. You can pick one up for $5,000 via Louis Vuitton.